Bordeaux Superieur series consist of carefully selected high quality wines and meticulous control of the yield ensures a preferred quality and richer gradation. The wine exhibits a deep ruby color, with scents of undergrowth and truffle, interlaced with whiffs of intense licorice. 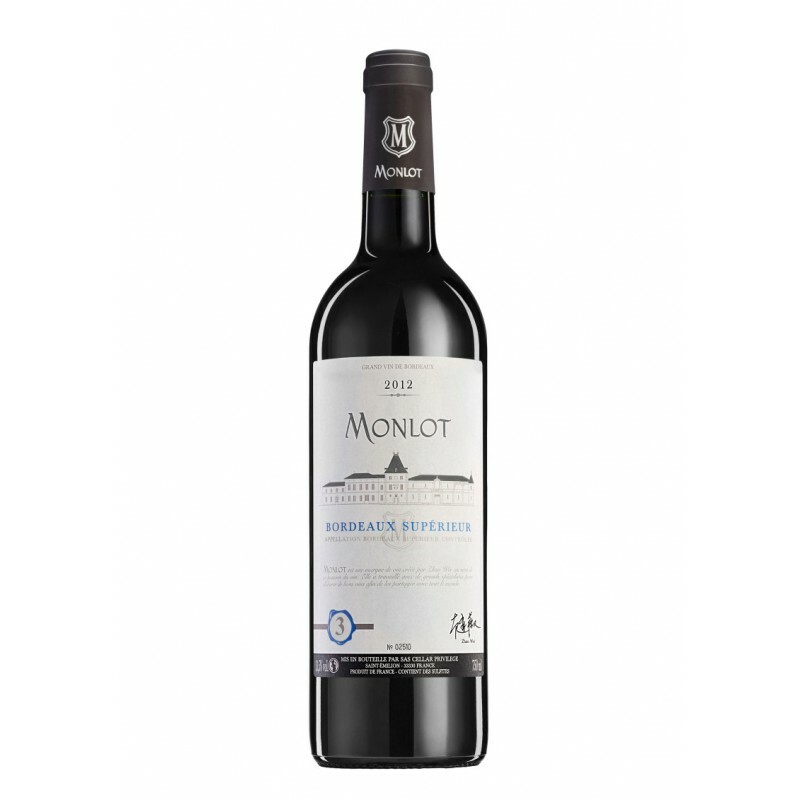 The wine starts out softly on the palate, evolving into round, rich and silky taste with signs of good maturity and a beautiful quality of tannins. The finish presents a good aromatic expression of ripe red fruits with a hint of leather and good presence in tannins.